Another year, another basket of skincare products crowds together to be awarded as favourites of the year. 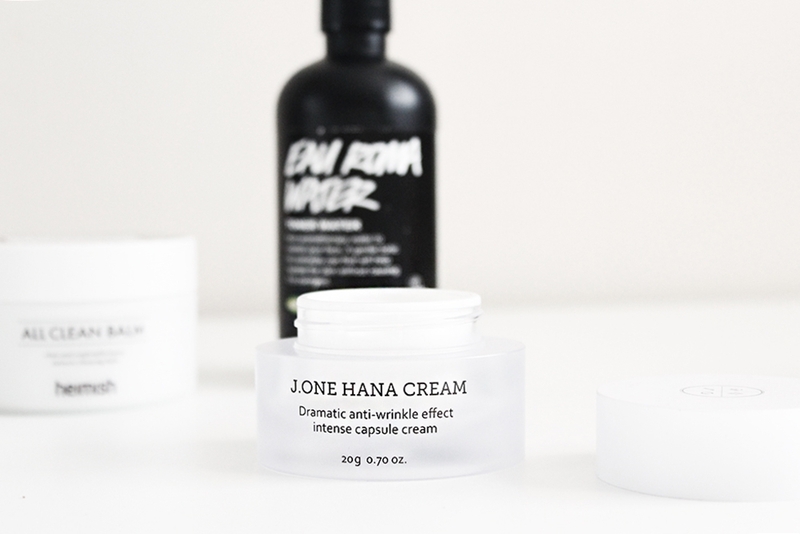 Having spent a lot of this year working from home, skincare has been at the forefront of my beauty routine. Sometimes it’s about that pampering indulgence and other times it’s reaching for the nourishing quick fix. 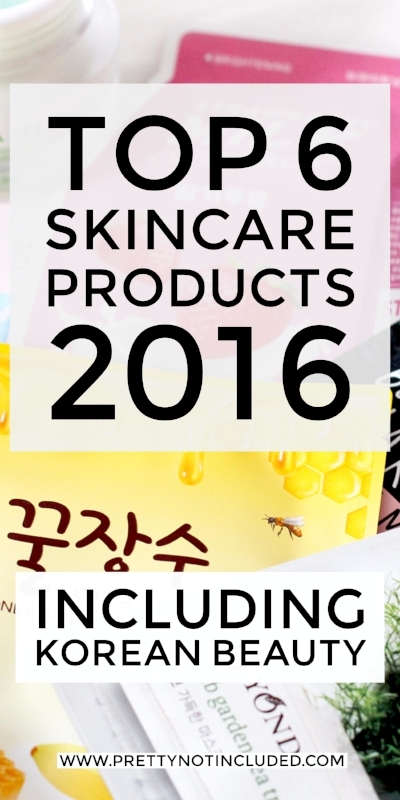 2016 has been all about hydrated, dewy skin and discovering the world of Korean beauty and what innovations they have to offer. I’m still pining to try many of the other Glossier offerings (that Milky Cleanser? Yes please!). Balm Dot Com has been an incredible lip balm to soothe, nourish and glossify my lips. I’ve found it to be an epic multi-tasker as well, with brow taming being one of many of its superpowers. The lightweight, soothing and refreshing formulation of gel textured moisturisers had me in awe. It began when I tried the Garnier Moisture Bomb which felt like layering my skin with soothing and refreshing glacier waters. I used this morning and night and it left my skin looking plumped and healthy and makeup paired damn well with it. 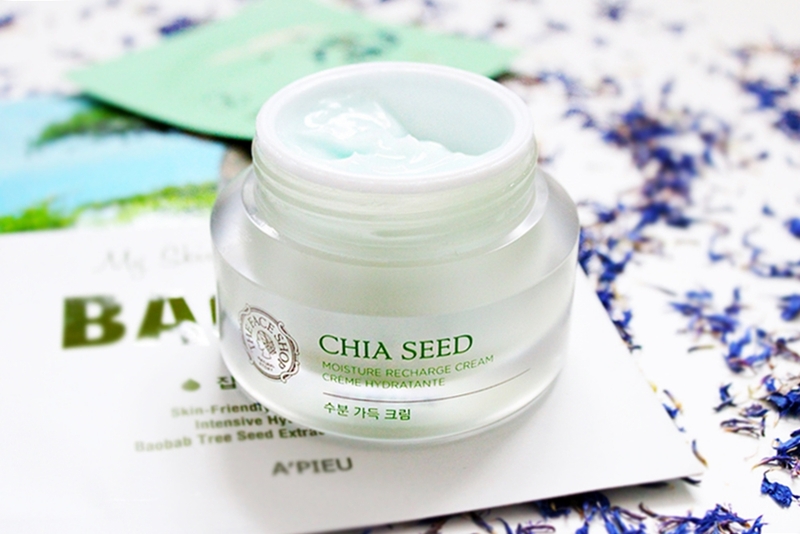 The story continued when I began using The Face Shop’s Chia Seed Recharge Moisturiser. A sightly thicker gel formulation but still just has light and soothing as Garnier’s. I’ve nearly finished the pot and will be in search of more gel based moisturisers next year. 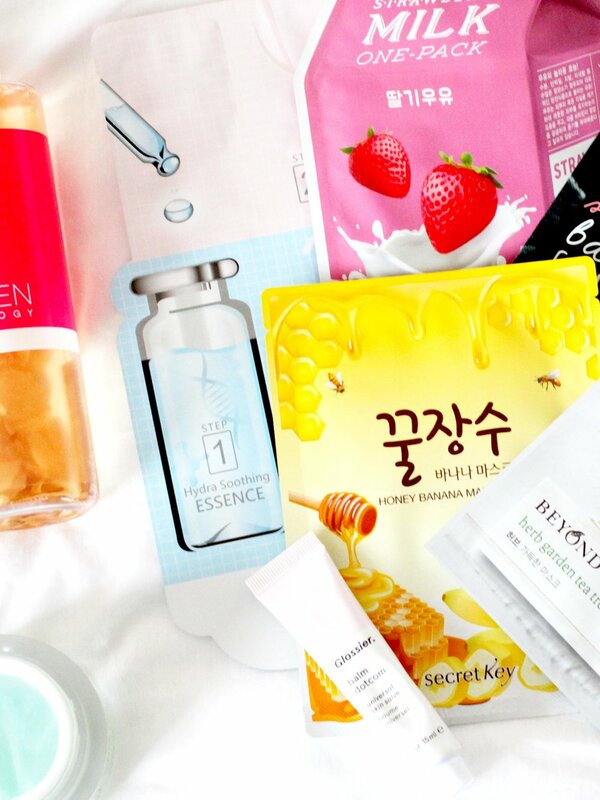 We now enter the realm of Korean skincare. I’ve enjoyed trying different formulations of cleansers. In 2015 I discovered stick cleansers in the form of the Su:m 37 Rose Cleansing Stick. A beautiful, soothing cleanser that utilises fermentation in its formula. This year, I discovered capsule beauty with these solid cleansing balls. You add a little water to one and mix it into a paste, lathering it into a cleanser. They’re non-drying, easy, soothing and the white ones were great for de-gunking pores. Responsible for my first cinemagraph, this cleansing water has been an absolute dream to use. Whilst I also love the NEOGEN Gauze Peeling Pads, I use this water every day and felt it deserved a place on the top shelf. This cleansing water manages to remove all the gunk from your skin whilst still being soothing and hydrating. It’s great over my skin even when it’s in sensitive mode and the real rose petals inside look pretty. Any rose lovers out there, this is worth a try! If you’re a long time reader (thank you! ), you’re unlikely to be surprised to see sheet masks in this list. I’ve branched out this year, searching for new brands, masks with interesting key ingredients and accumulated a box full! My favourites have to be step masks though. These are packs that come with an essence or cleanser step, followed by the sheet mask and then a hydrating moisturiser to seal the deal. Oh, and then I tried an interesting foil sheet mask which made my skin hot. You can read about that here, if you’re curious. The mother of all moisturisers! Another capsule beauty find, this is a jar of glorious, nourishing indulgence. Each little ball can be scooped out with the spatula and when pressed between your fingers, smooths onto the skin as a silky night cream. It contains niacinamide and is my go to when I need juicy, plumped and nourished skin pronto. I love that each ball is the perfect amount that stops me from over moisturising. Overall, J.One is a beautiful Korean brand.